Serve, love, give. Volunteer to sustain, build on and expand our Yoga for Peace project in Bekaa valley, Lebanon. 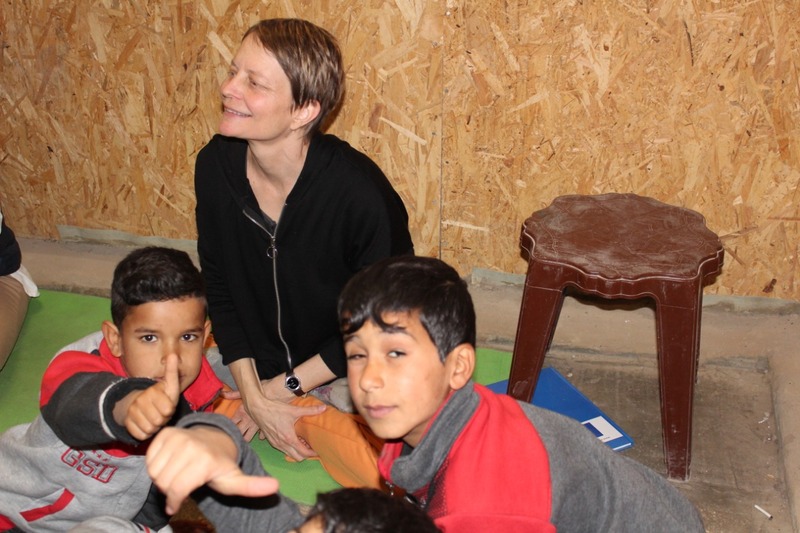 Teach weekly refugee women’s classes, bring yoga to kids in schools and settlements, and assist our Lebanese partner organisation Salam LADC with other humanitarian outreach. We are looking for yoga teachers prepared to commit for at least two months from mid-September 2019 onward. Training in the Satyananda Yoga-Bihar Yoga tradition or another system of trauma sensitive yoga especially valued. Inexpensive accommodation and food, as well as logistics support is offered by our Lebanese partner organisation, Salam LADC. For further details contact Tools for Inner Peace.